Since 1974 people have had more time for leisure activities, because the working week got shorter. 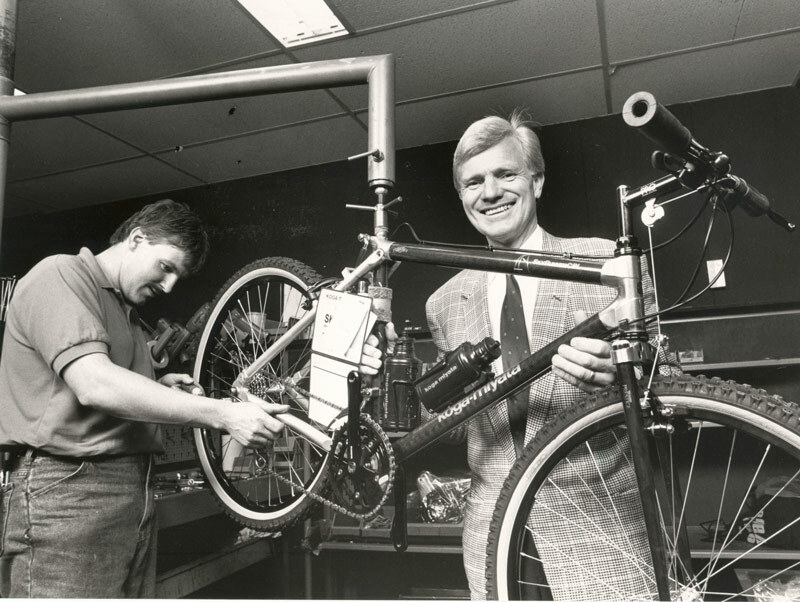 Koga, as a newly-founded cycle manufacturer, took immediate advantage of this trend. 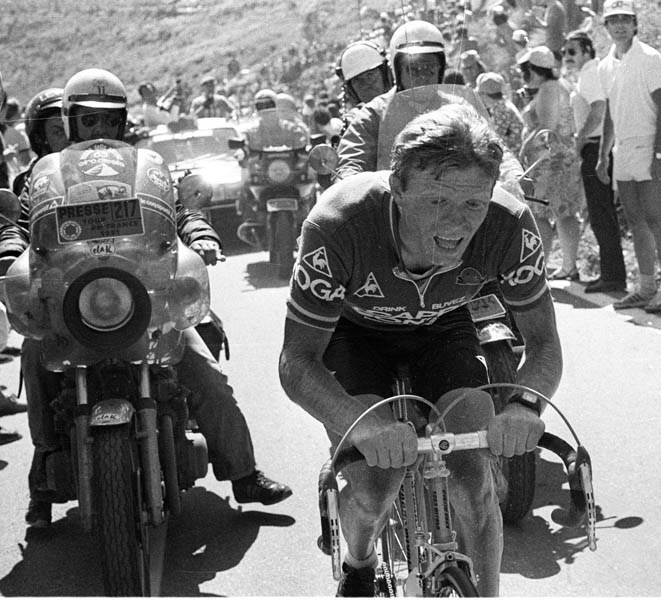 Andries Gaastra, former Sales Manager at Batavus, founded Koga B.V. when his father Gerrit sold the Batavus business. He joined the first two letters of his wife’s surname with the first two of his own to form the brand name Koga. Gaastra’s aim was to bring an exclusive range of lightweight bikes to market. He built the very first Koga at his own home in Oranjewoud, near Heerenveen. Gaastra quickly decided to specify components only from exclusive suppliers, so as to meet the highest quality expectations. 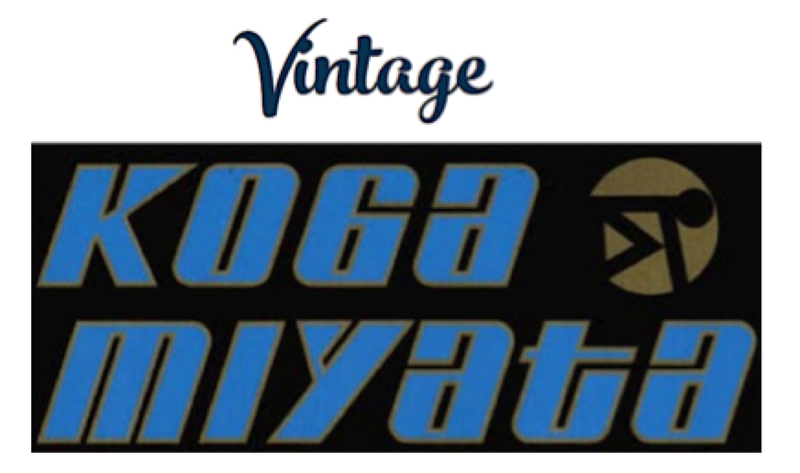 Once Koga had become an importer of Shimano components, a network developed including other Japanese cycle manufacturers. 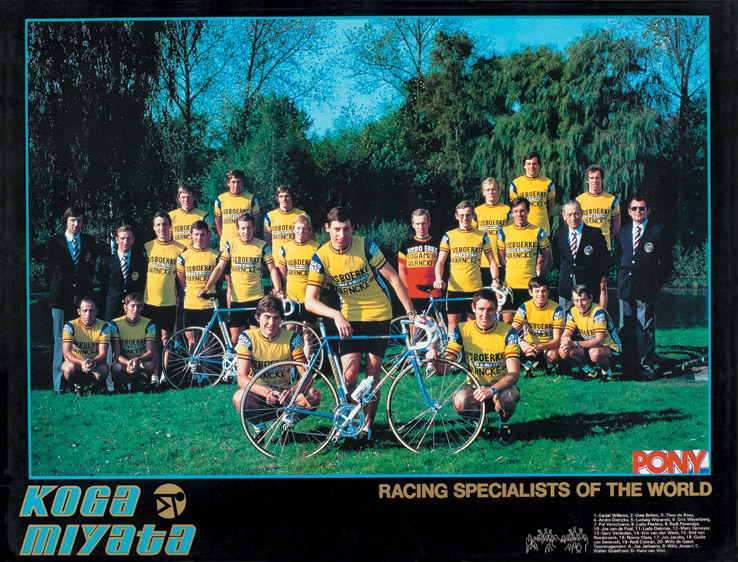 Among them was Miyata, a company which at this time had already been producing cycle frames for 80 years. 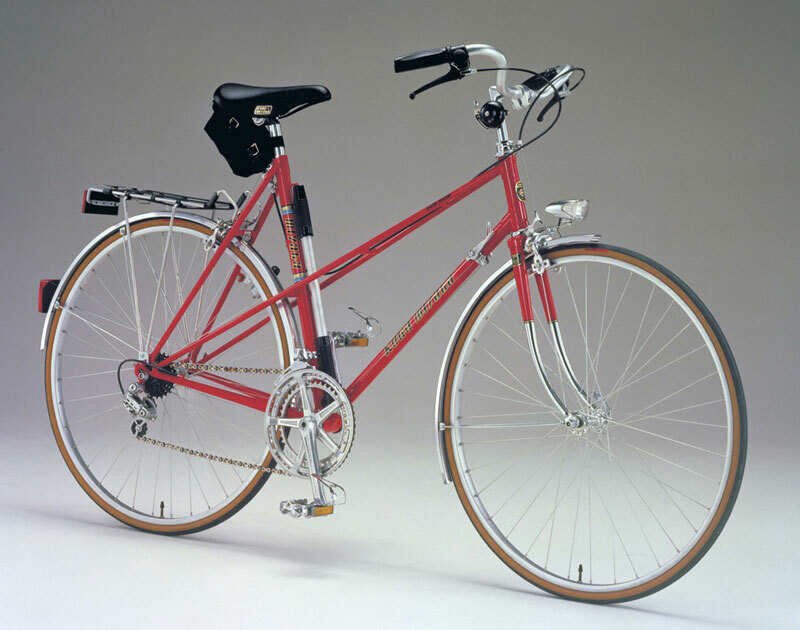 Until 2010 Koga frames were produced by Miyata, and the suffix Miyata was placed after the brand name Koga. Koga Miyata starts sponsoring the “IJsboerke” cycle racing team. The photo above dates back to 1980. 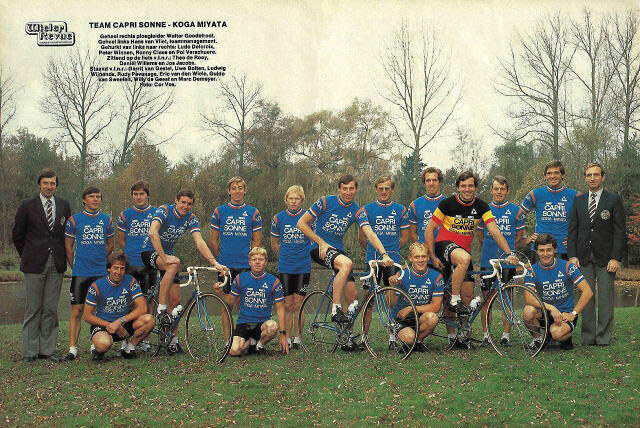 All of the riders who were then members of the Ijsboerke-Koga-Miyata-Warncke Team rode Fullpro-L or Fullpro bikes with original specification. 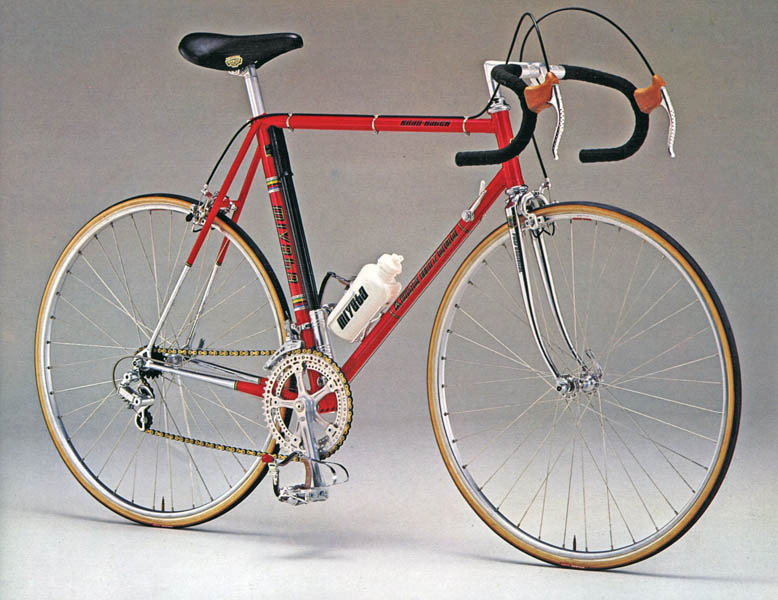 RoadRunner, launch of touring bikes 1980.